Blog Read about new products, technology and trends. –If you’re building a home, you want to work with an AV company that works with YOU. You’ll gain control of the home technology job process as well as all of the scheduling involved in creating those technologies. There are specific times within the build/renovation process that are important for pre-wiring or installation of tech components. A dedicated AV company works with you and your timelines. When you have control of the entire process, it’s a much smoother road. –When you’re building or renovating, you will certainly want to be learning about the latest and greatest solutions in home technology. You’re a builder. Or a designer. Or an architect. And you are busy focusing on that business and the steps involved in your processes. It can be very challenging to try to stay current about an aspect of the job that is not your focus. When you partner with a professional AV company, you can rest assured that they are always up to date on the latest technologies, products and trends. That is their focus, and their specialty. 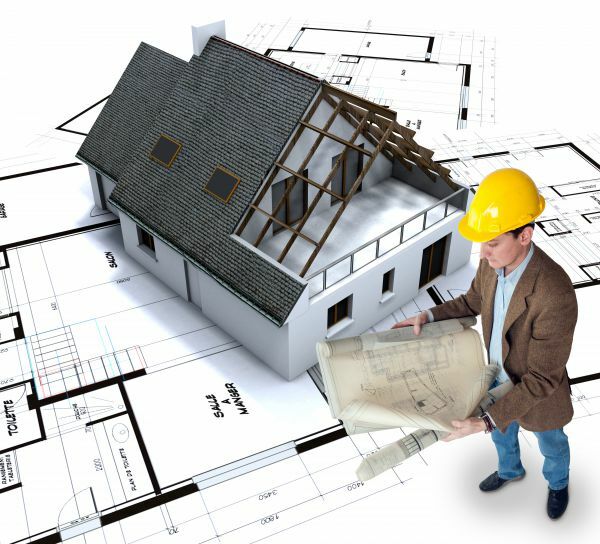 –As a builder or architect, you want to be sure that your client is completely satisfied with all aspects of the job. The only way to assure client satisfaction with regard to home technology is to use a company whose business is just that—audio, video and technology. When you partner with an experienced, successful specialist, you can guarantee your client will be thrilled with beautiful results. – Home Theater: we offer large and small home theater solutions that include the best in receivers, Blu-Ray players and video storage systems and surge protection. We can fill any space with surround sound and outstanding video displays—all with wires discretely hidden to ensure each home theater is a stunning centerpiece. We are also a distributor of the finest theater seating in the world. We work with designers to choose recliners, loveseats and couches, all with fabrics, quality leathers and other customizable options to fit perfectly with your décor. – Whole House Music and Video: We offer the best one-platform multi-zone solution for all of your clients’ audio and video needs. We custom-integrate speakers into each space: in-ceiling, in-wall, bookshelves, floor-standing and on-wall. Wireless control offers streamlined access to clutter-free technology, so your clients will not have unsightly wires or oversized receivers. The hardware is behind the scenes so nothing impedes your clients’ enjoyment. We work with builders and designers to achieve the right sound, within the design parameters of each room. – Home Automation: IDS can work with your clients to create an environment where their entire home can be controlled with one device: lighting, shades, music, security, climate control and more. Remote operation is available as well, and many devices work with virtual assistants such as Amazon’s Echo and Google Assistant. – Lighting Control: If your clients want efficient, energy-saving lighting, we can install automated lighting control systems that integrate with audio, video, security and HVAC systems. Your clients will be thrilled with how easily they can control this aspect of their homes. We’ll do it all—and on your schedules and timetables. – Video Surveillance: While you decide where doors and windows belong, IDS will incorporate access control and intercom entry solutions for those very components. We can plan for video cameras inside and outside the home that can be monitored from any room in the home or remotely. – Wi-Fi and Networking: One of the most critical components in any new build or redesign, a robust Wi-Fi network installed by professionals will ensure your clients’ satisfaction. – Outdoor Living: As you move your focus to your clients’ outdoor space, know that IDS is here for you. We’ll work to create the entertainment space of your clients’ dreams—outdoor TVs, speakers, lighting, louvered roof systems, and of course, automation for all of those components. – Security, Fire and CO Alarms: By offering your clients a professionally installed, central station monitored security, fire and CO alarm solutions, you can rest easy knowing you are filling an important need in home construction. IDS is available to be your go-to company for your clients’ home technology needs. For many years, we’ve worked with top builders, contractors and designers—with outstanding results—and we want to work with you. When you work with IDS, your life becomes easier and more profitable. We offer a generous commission program for builders that use IDS to complete AV jobs for their clients. And our #1 goal will always be to satisfy your client! Contact us today to learn more: by email or 516-625-6060.